The album chosen for this megarate is Jagged Little Pill by Alanis Morissette. It has been a while since I have done a retro megarate, and I figured this 90's gem would be a nice way to start up again. Moreover, it is appropriate as Jagged Little Pill (the musical) will be debut in the Fall of this year! 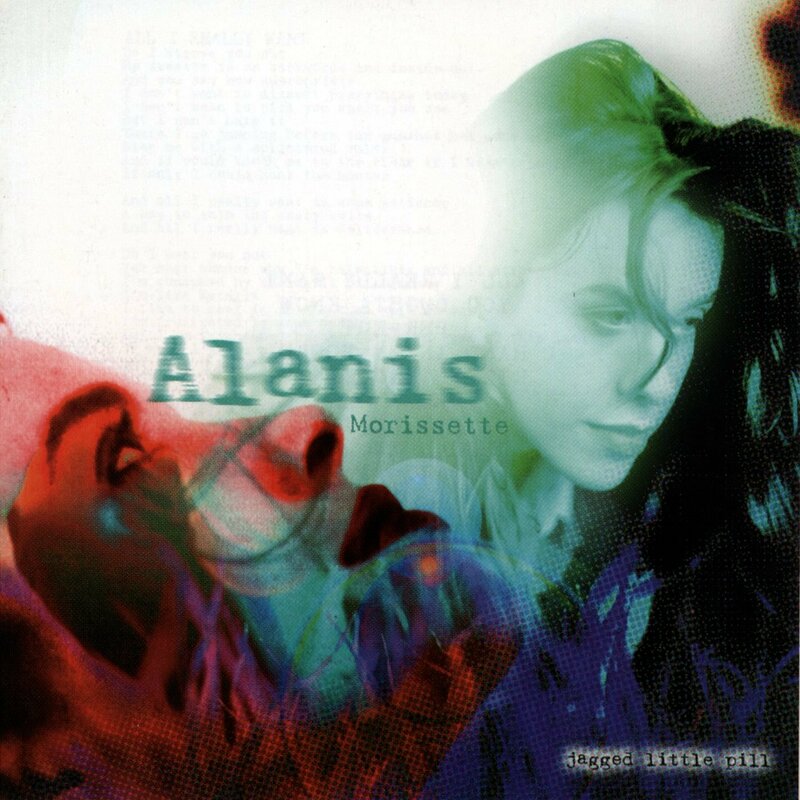 ~ Rolling Stone ranked Jagged Little Pill number 327 on its 2003 list of "The 500 Greatest Albums of All Time". I know there have been megarates being released left and right recently, so I hope you all will give the album a chance! Also, this album did have a significant cultural impact, so if you haven't heard it, it might be an interesting listen. Moreover, if you have heard it, come spread the love as well. 2) Rate each track on a scale of 1-10 and your favorite an 11 (if you'd like). Feel free to add commentary to explain your ratings if you'd like! 3) 0's are not allowed. 5) Please don't participate if you didn't listen to the album or if you hate it without reason. Any ratings that demonstrate this will be erased from the calculations. 6) PM me your ratings (send to @Rumours1977). If you aren't tagged below, feel free to join in! Moreover, if you know of anyone else who may be interested, feel free to tag them. I've noticed Jagged Little Pill isn't really talked about much on GGD, so I figured it was time it got some love. Am I gonna get bald? 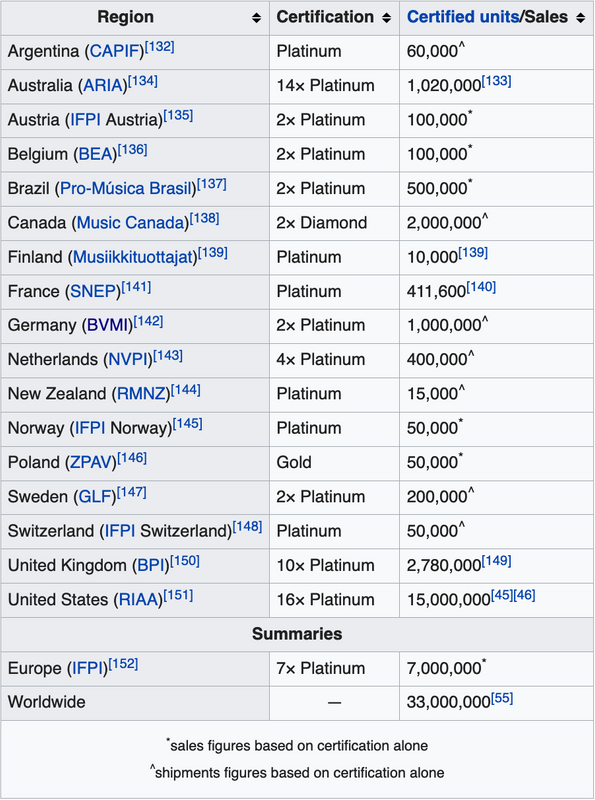 And ya know, it was reported that the album did resort in weaves orbiting Mars. A woman with beautiful hair taking away the hair of others.... Isn't it ironic? Don't you think? Be careful YAAAAASSSSSing too hard. I never heard any song/album from her but I will give it a chance! I don't know it, maybe I will give it a try for your Megarate. Still waiting for Gaga to make her "Jagged Little Pill" TBH. I look forward to receiving your rates. I went back and listened to the album recently, and it really holds up. Same!! I am waiting for either a Jagged Little Pill or Sheryl Crow (1996 self-titled album) era from Gaga.